Jing Wong at the world premiere of "The Forbidden Kingdom." Li Bingbing at the world premiere of "The Forbidden Kingdom." 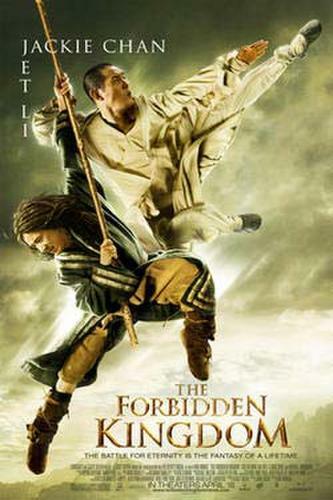 Aya at the world premiere of "The Forbidden Kingdom." 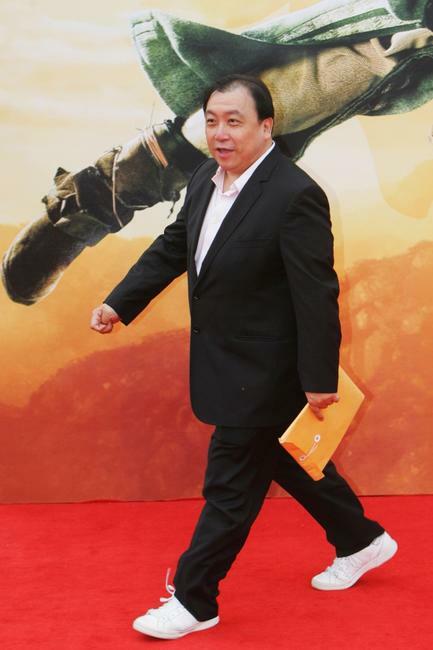 Zhang Liangying at the world premiere of "The Forbidden Kingdom."